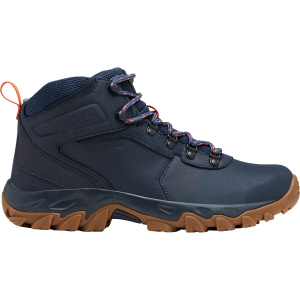 Whether the Newton Ridge Plus II Waterproof Hiking Boot by Columbia is your designated winter shoe or your go-to hiking boot, this boot performs just as well on rugged trails as it looks good on the streets. 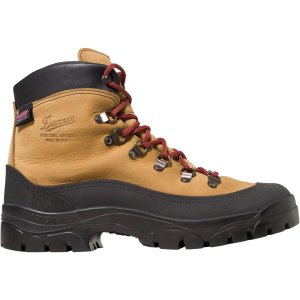 Its modern design and seam-sealed waterproof construction make this boot a great option for shoveling the driveway and other day-to-day duties throughout winter, while also giving you excellent protection through wet, spring-time trail conditions. 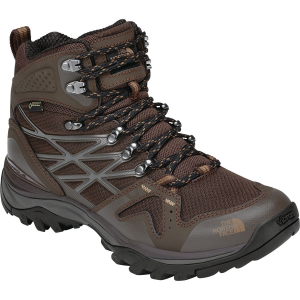 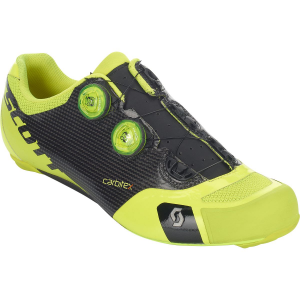 And mesh paneling helps keep the feet ventilated while hiking and shoveling. 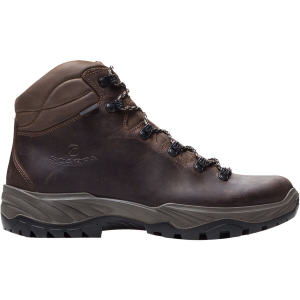 Columbia's TechLite midsole offers superior cushioning and a high-energy return when traversing over rugged ground, and the Omni-Grip sole is made with non-marking rubber and gives you excellent traction on slick, rocky, and steep terrain.